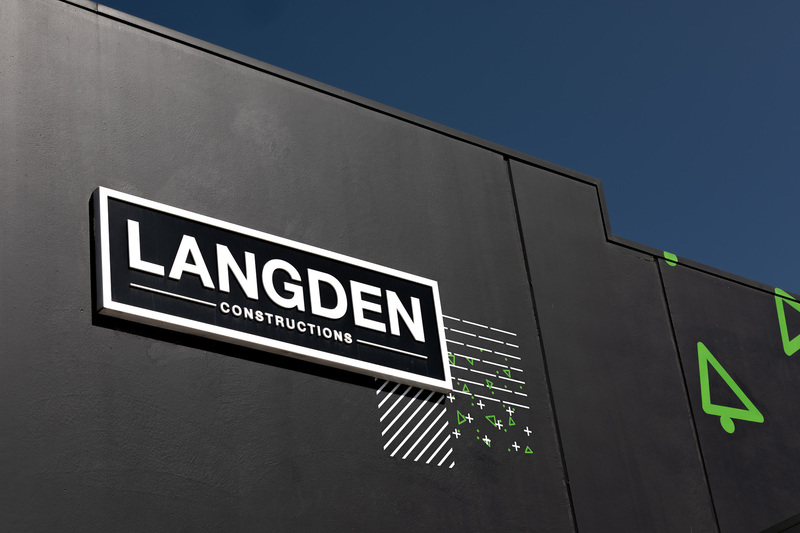 An unrivalled, innovative and award winning construction company. 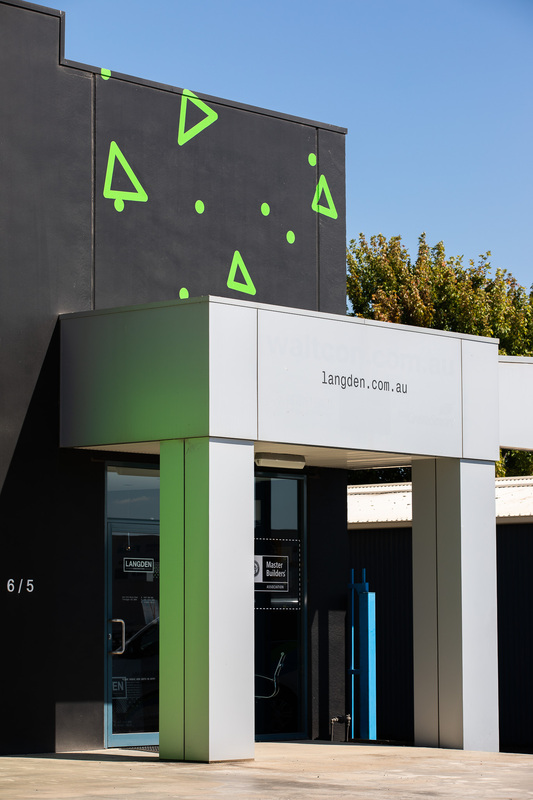 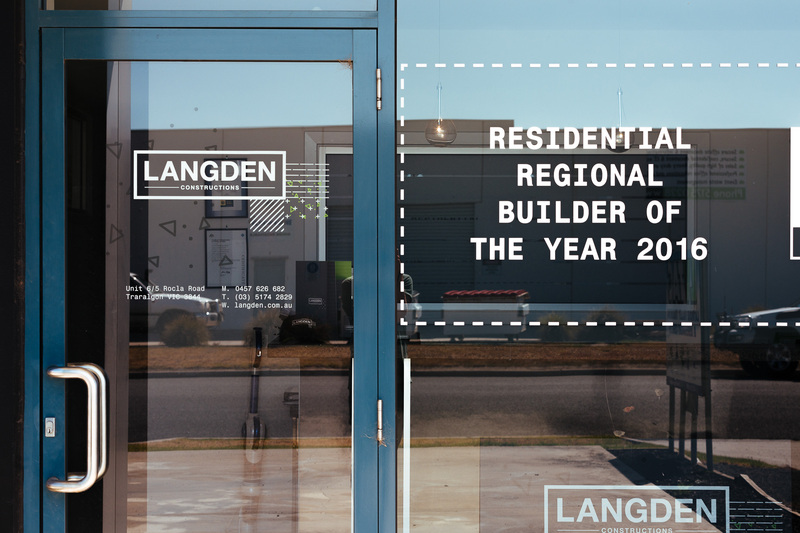 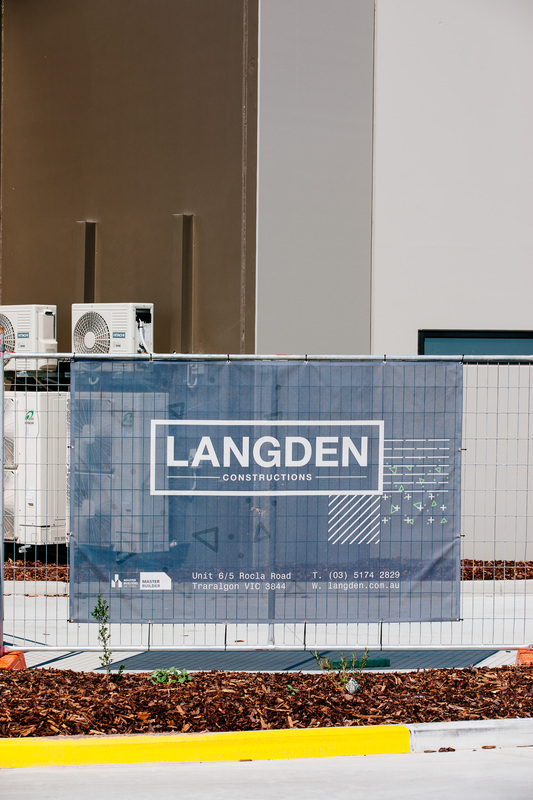 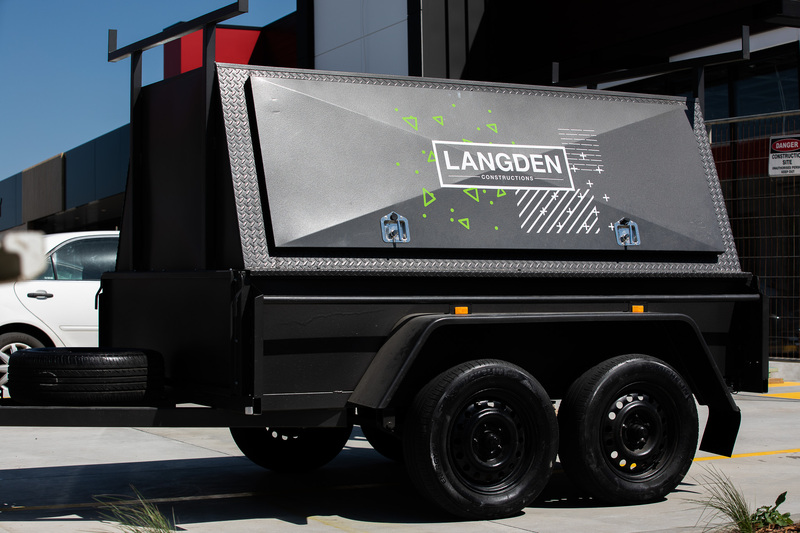 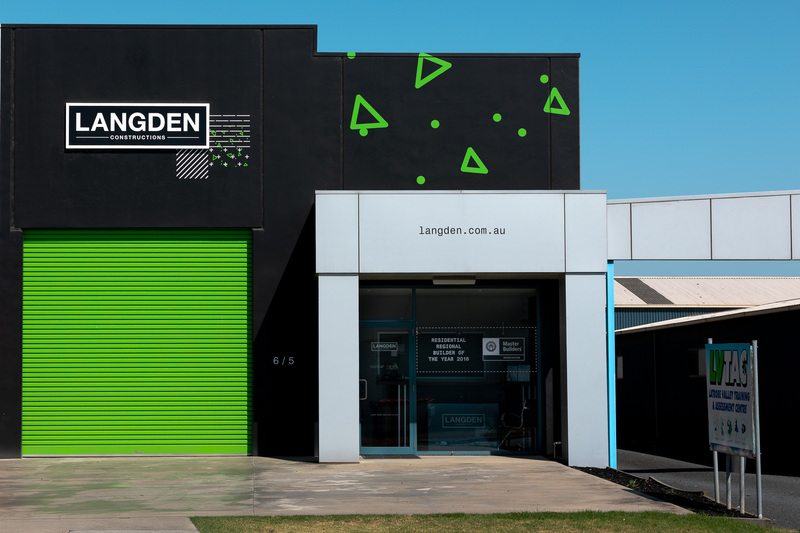 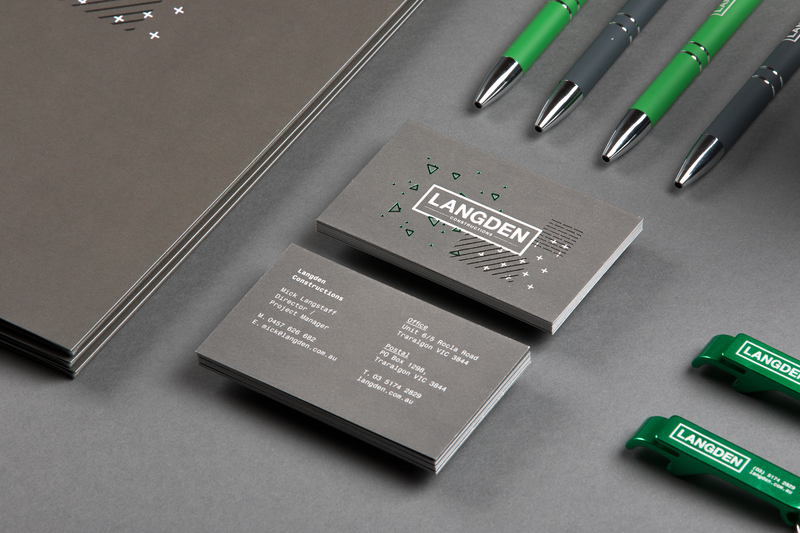 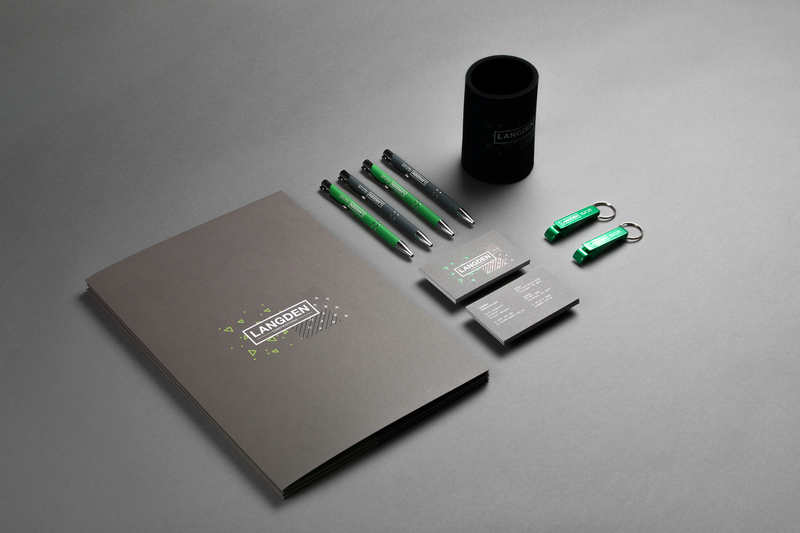 LANGDEN nurtures the value of fresh thinking and new technology while maintaining traditional core values. 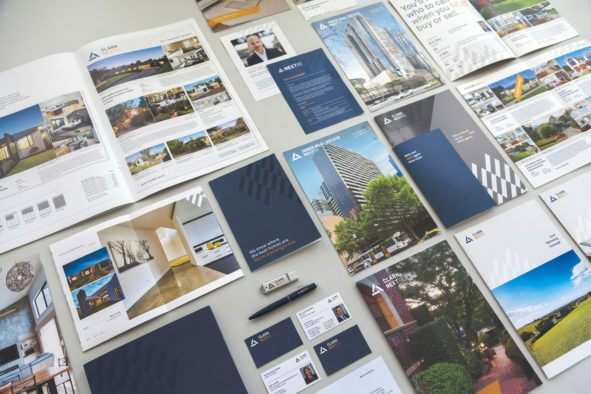 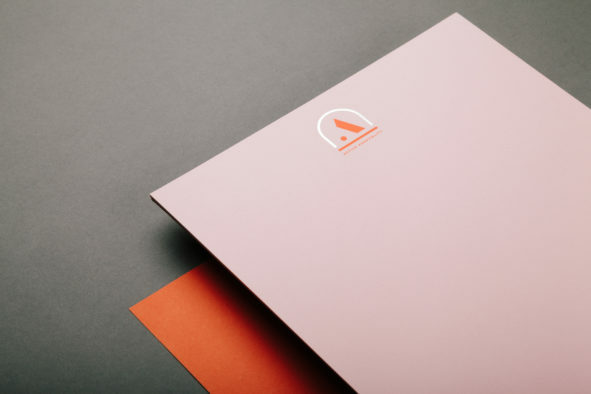 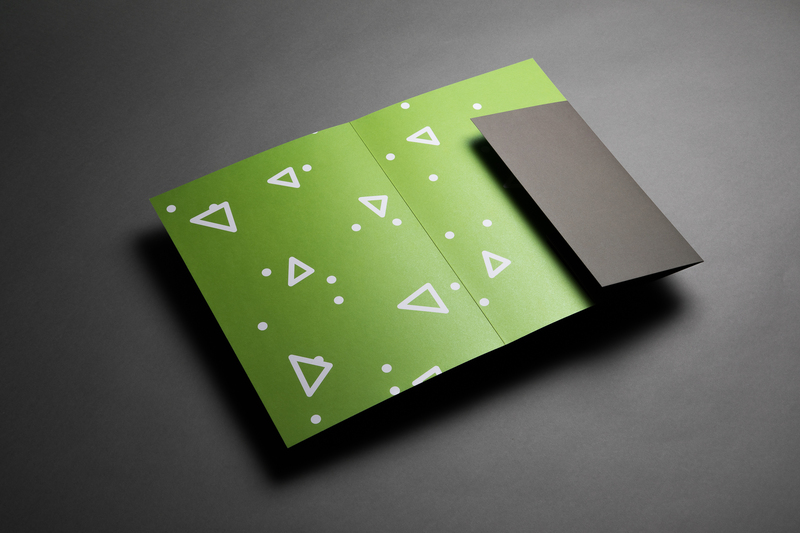 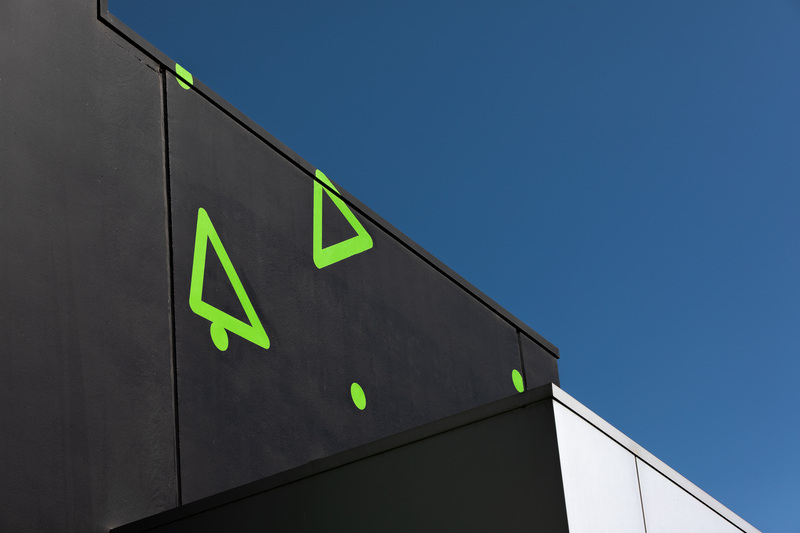 Using patterns — that have represented materials in architectural drawings since the dawn of time — we created a completely unique identity which represents the company’s heritage and understanding of their industry.